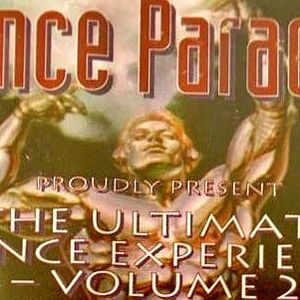 ~ Rat Pack & Phantsay @ Dance Paradice, Vol. 2 ~by OlD sKoOl RaVeRs UnItE! SMD, Reinforced, Nookie and Qbass.